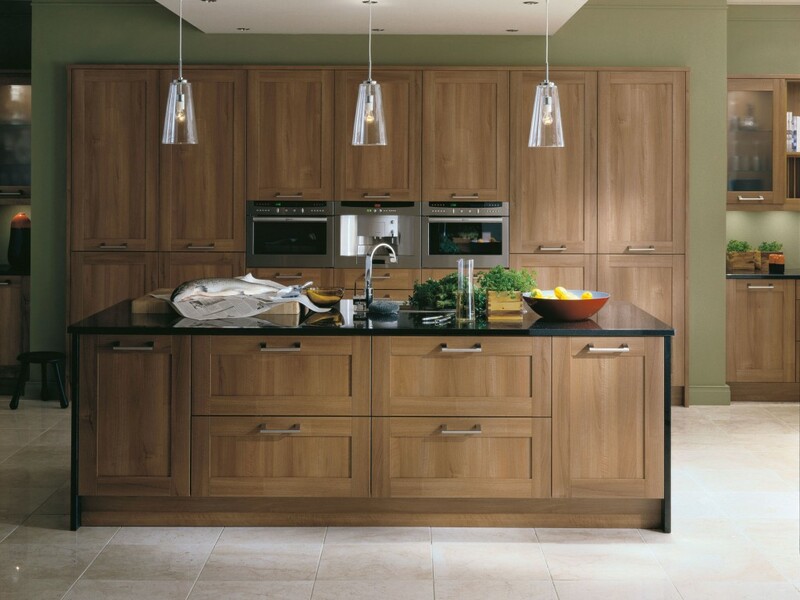 When you plan to renovate your kitchen or build a new one, installing wood kitchen cabinets is always a popular choice in adding storage capacity into the room. 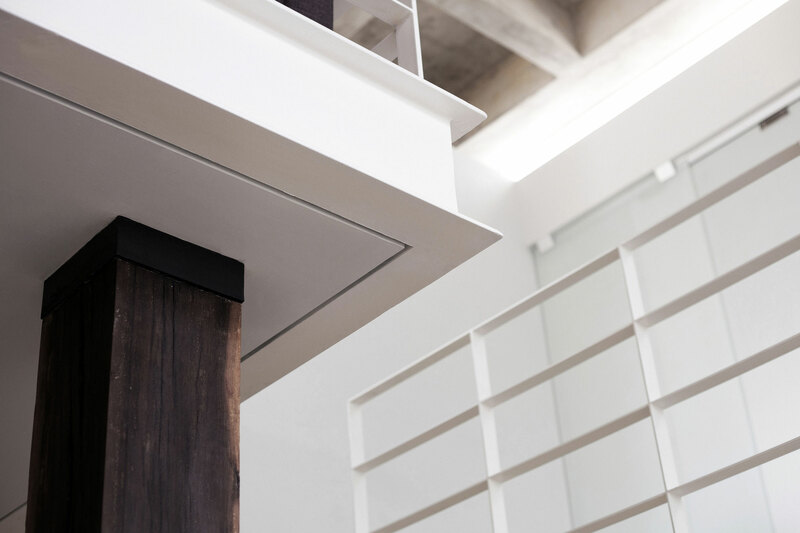 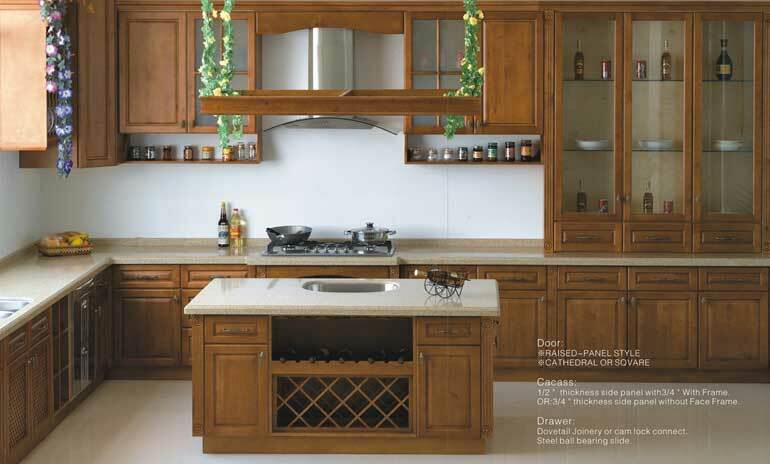 Wood is one of the popular materials used to build kitchen cabinet units, if not the most popular one. 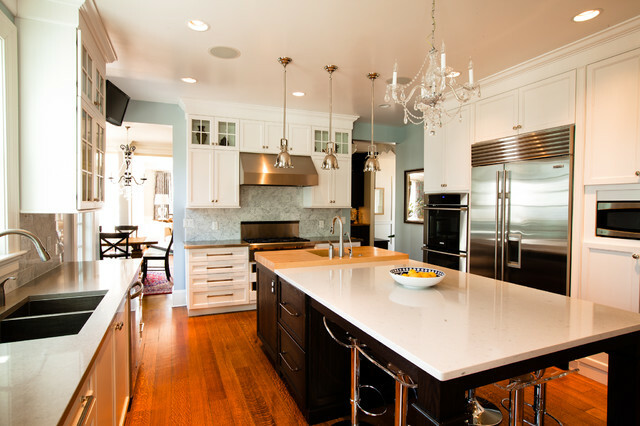 There are many reasons why wooden kitchen cabinets are favored among homeowners. 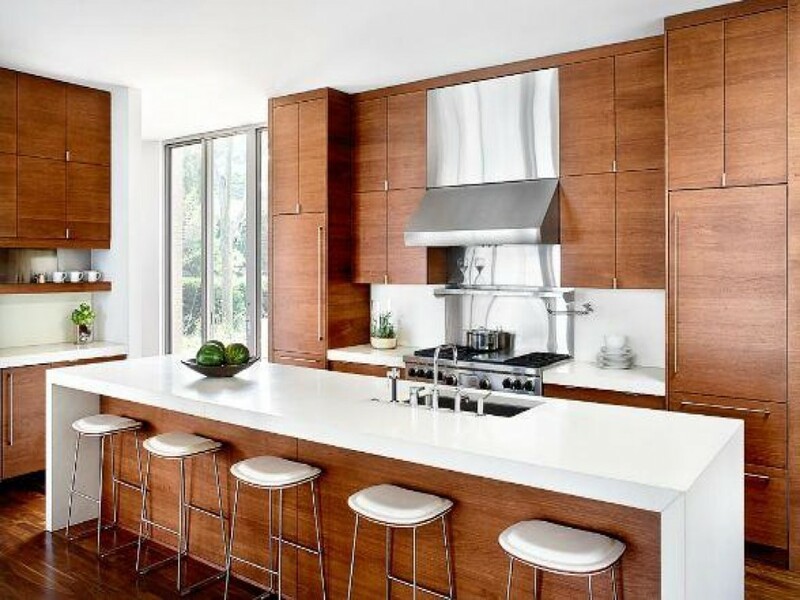 One of them is the availability of numerous finishes made available, so homeowners can create a customized kitchen based on their personal taste. 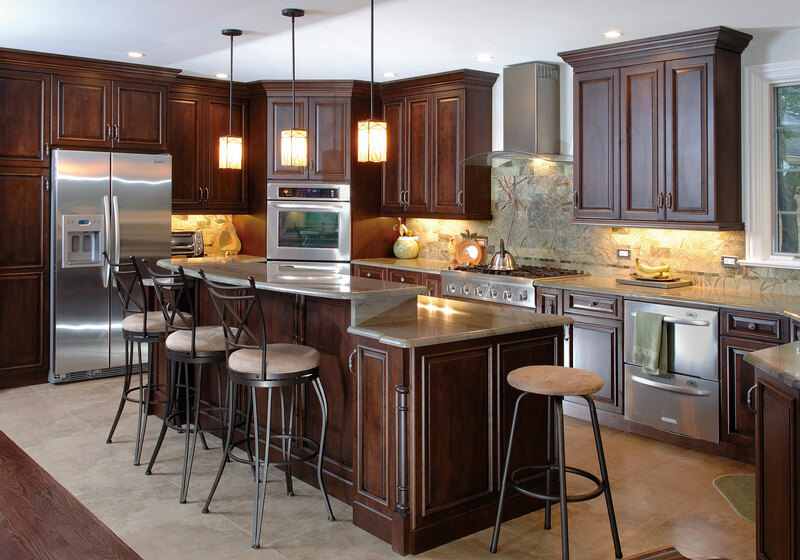 The next step to do when you decide to install solid wood kitchen cabinets is to choose the type of wood to use. 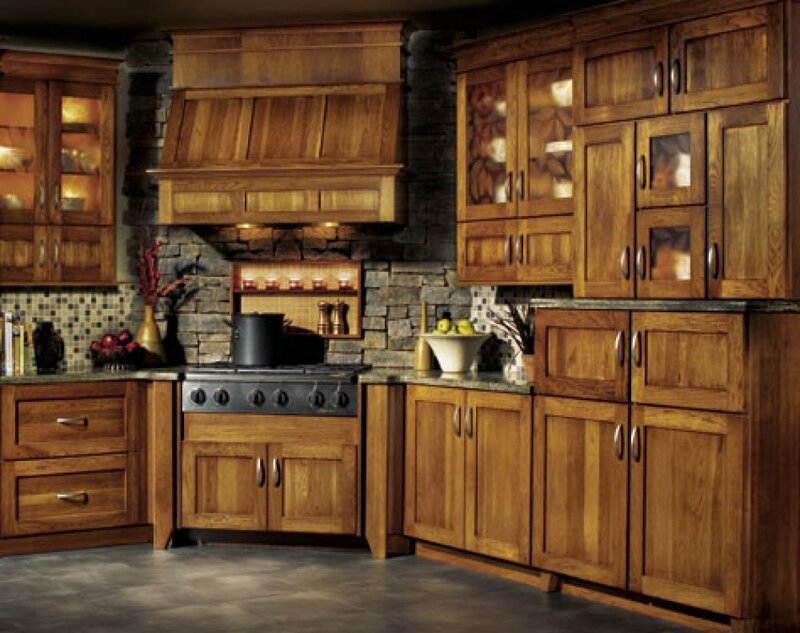 Different wood types have different characteristics, including varieties in color, grain, and texture. 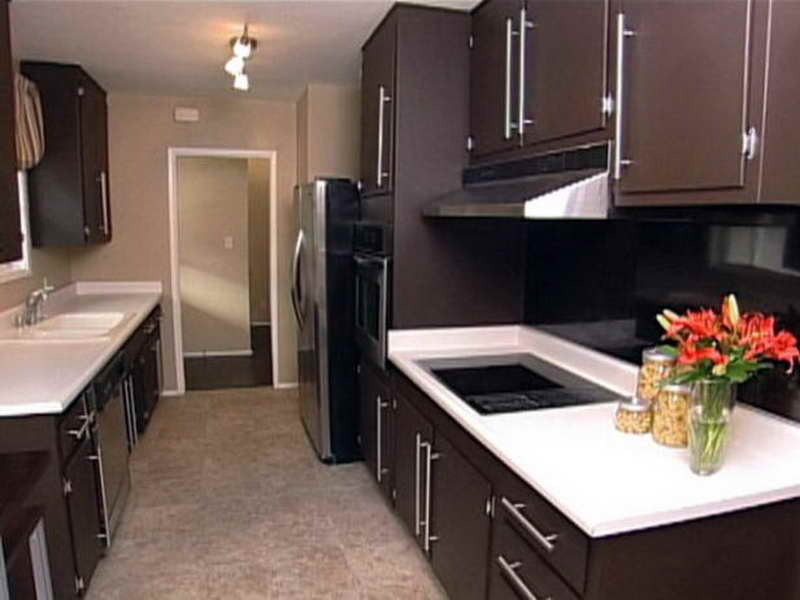 The natural color can change over time as well due to the exposure to sunlight. 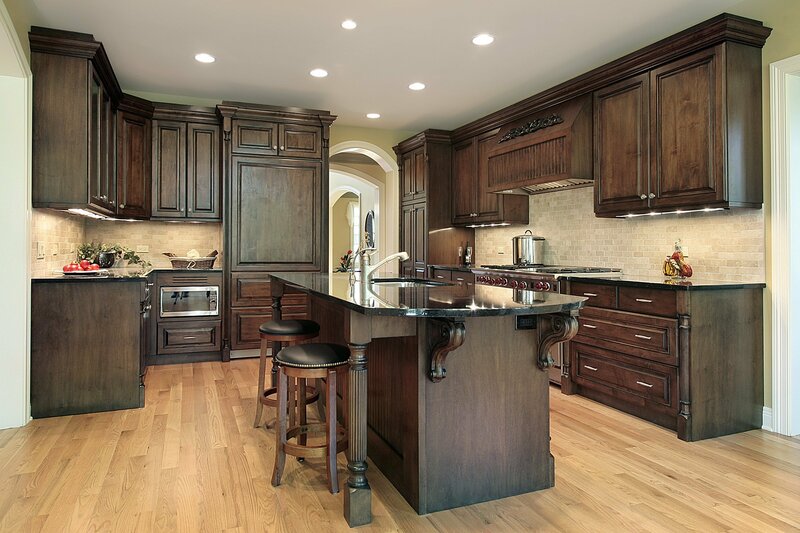 Cherry wood cabinets are more expensive choice compared to some other wood varieties, but they are popular due to the uniform grain color and gorgeous medium reddish-brown look. 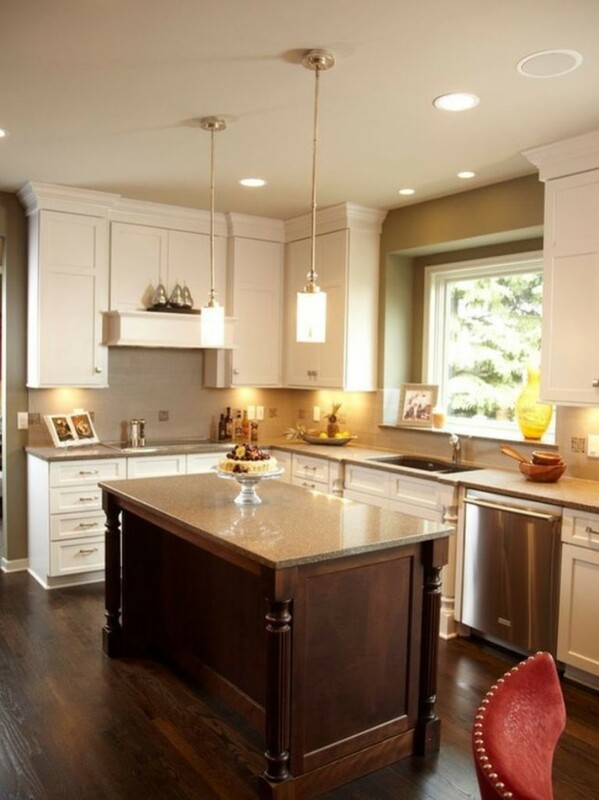 Maple wood cabinets are also popular. 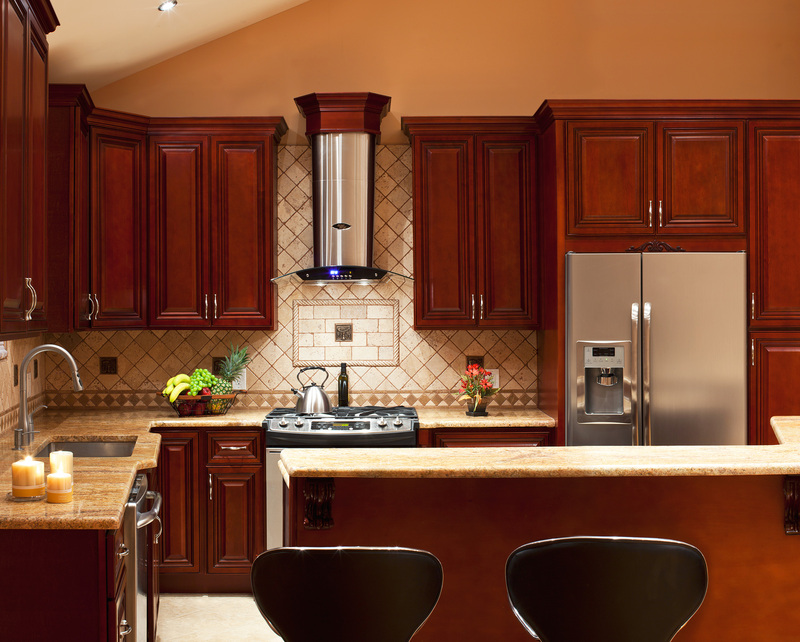 They are lighter than cherry cabinets, but have a smoother texture surface, making them ideal for stained or painted cabinet finishes. 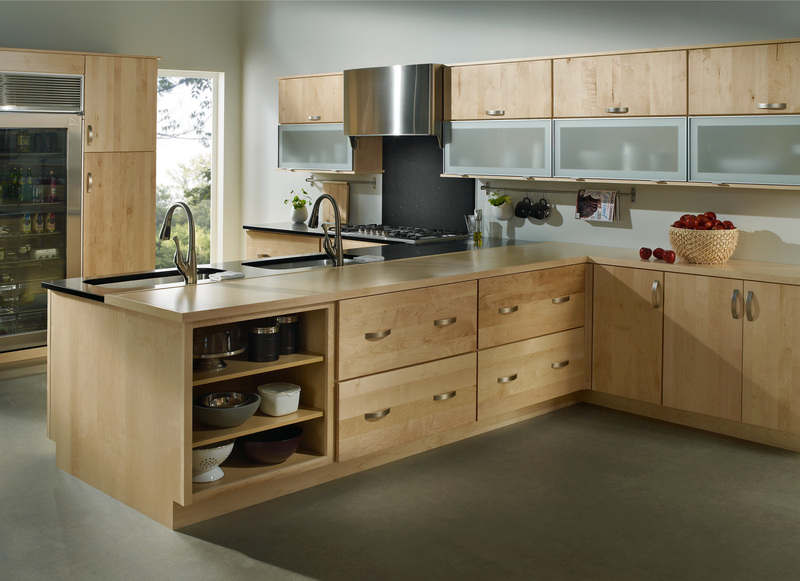 Red oak wood cabinets, on the other hand, have more noticeable and distinctive grain pattern many homeowners favor. 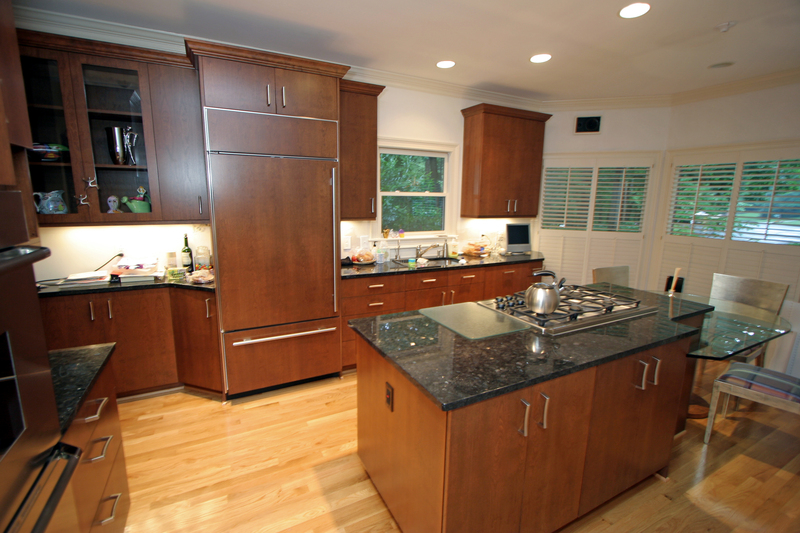 Red oak wood usually displays a lighter brown color with rich texture. 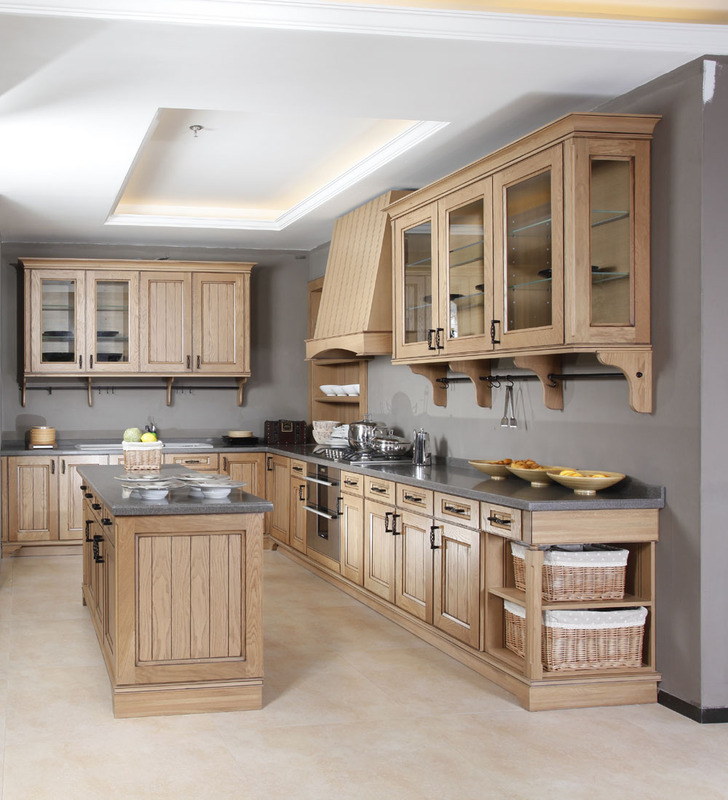 But it seems like nothing compares to mahogany cabinets when it comes to premium and high-end wood cabinet option. 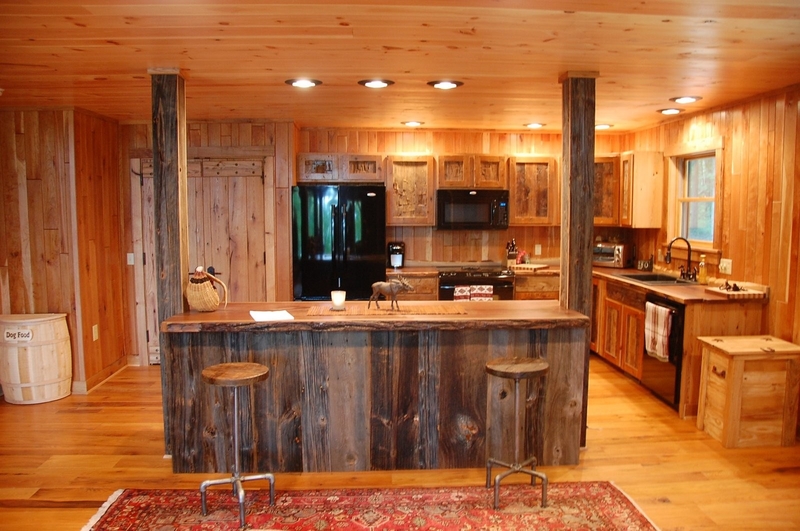 The wood itself is extremely durable and beautiful to the eye, and how it gets rare today boosts the price. 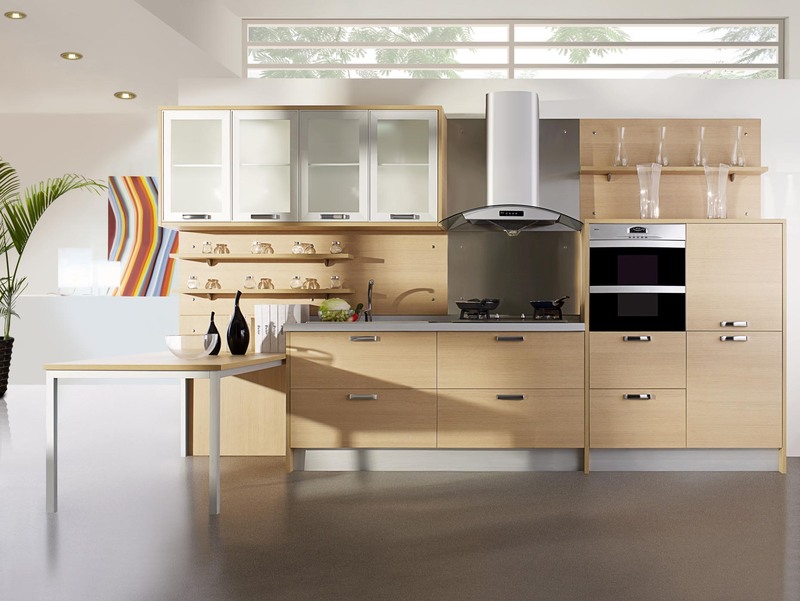 But if you prefer the more affordable wood cabinet options, there are pine wood cabinets. 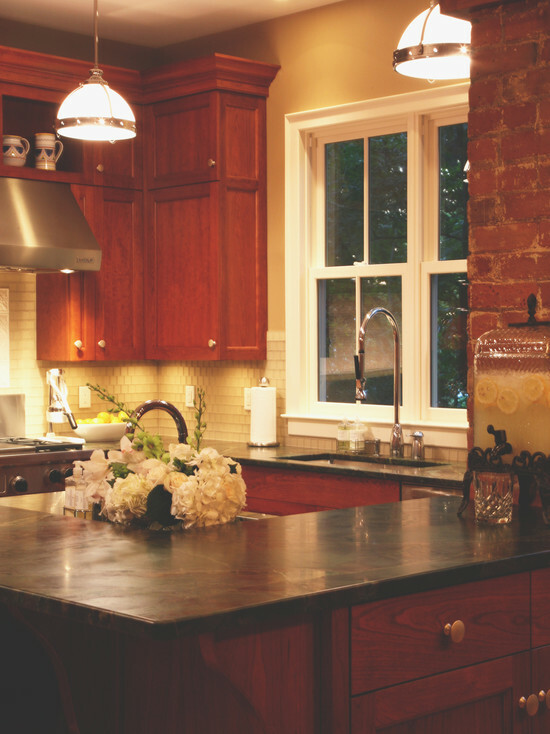 They are perfect for you who are on a budget and can match a rustic kitchen interior flawlessly. 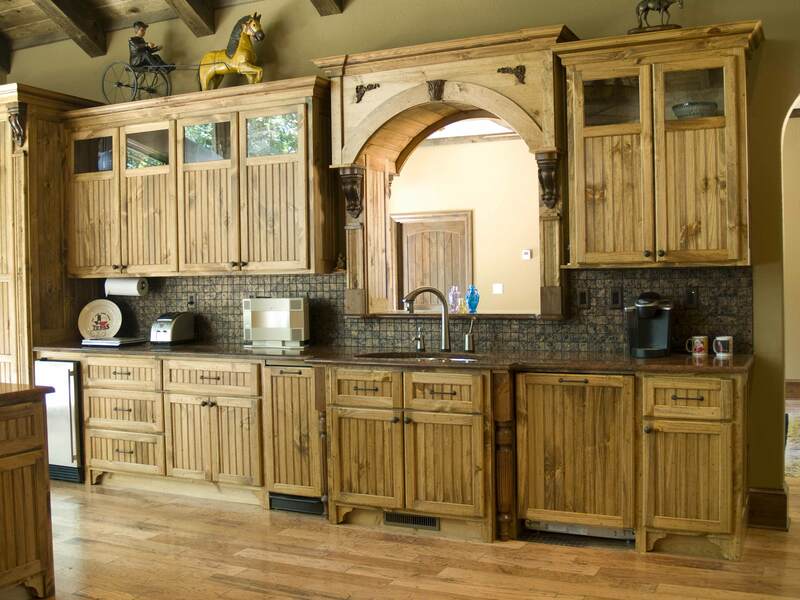 Unfortunately, unlike solid wood cabinets, pine as softer wood can scratch and dent more easily.